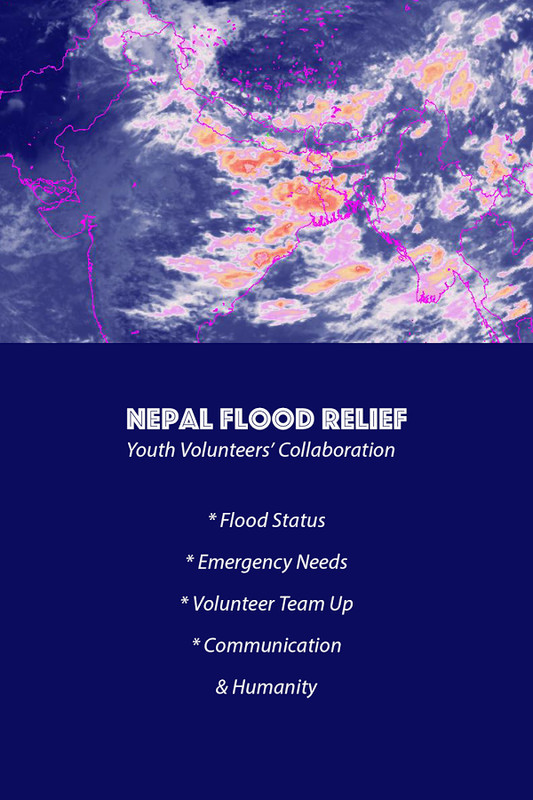 Nepal Flood Relief - CellApp Innovations - apps to iMpact! Nepal Flood Relief aims to help flood victim in a way we can. - Push Notification Communication - Status, Quick Help Request etc.